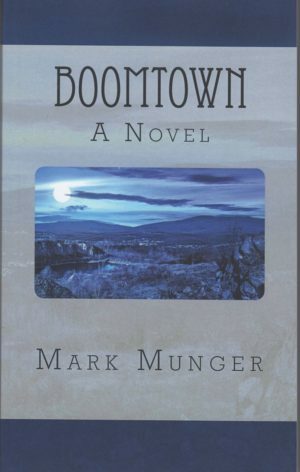 I’ll be at the Grand Rapids Public Library on Tuesday, 1/31 from 6-7 talking about the “real story” behind my latest novel, Boomtown. Sponsored by the Friends of the Library, free and open to the public. Come and be part of the discussion and, if you have a mind, pick up a signed copy of one of my books!